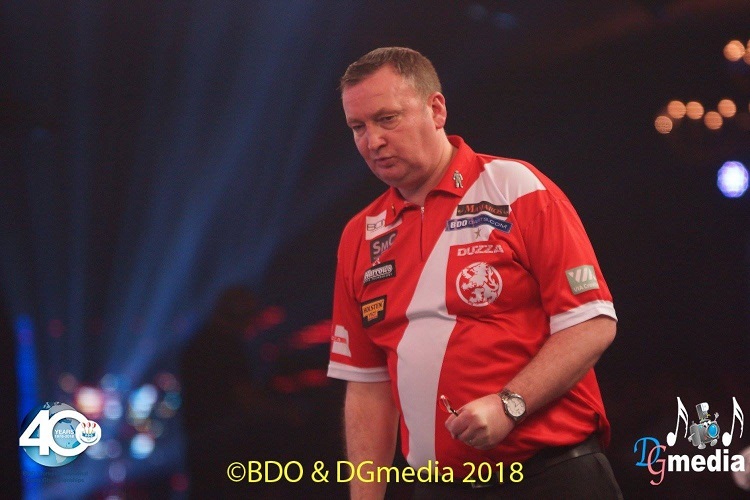 Glen Durrant retained the BDO Lakeside World Championship in a 13th-set tie break - after Mark McGeeney missed two darts to beat him. The top two seeds duelled for more than three hours and a game of twists and turns decisively swung Durrant's way in the fifth leg of the 13th set. Durrant pulled off a break of throw with a jaw-dropping 149 check out that finally broke McGeeney's resistance. McGeeney had earlier spurned two-match winning chances in the fourth leg of the 13th set. He left his favourite double 18, missed and was just inside double nine as well. Only Mike Gregory, back in 1992, had lost a BDO World Championship final after having darts to win it. 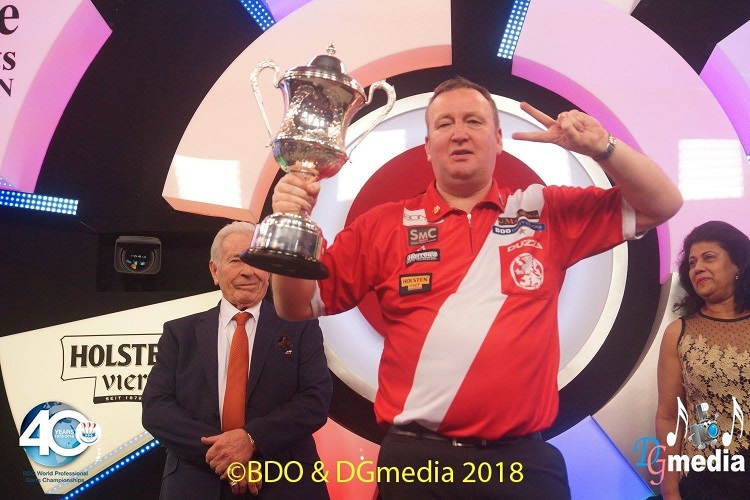 Durrant is in the record books as the third first-time winner of the trophy, after Eric Bristow and Raymond van Barneveld, to retain the championship. He had taken a grip of the match by winning nine out of a possible 10 legs midway through the match. That run took Durrant from 4-3 down to 6-4 ahead and only one set away from the match. 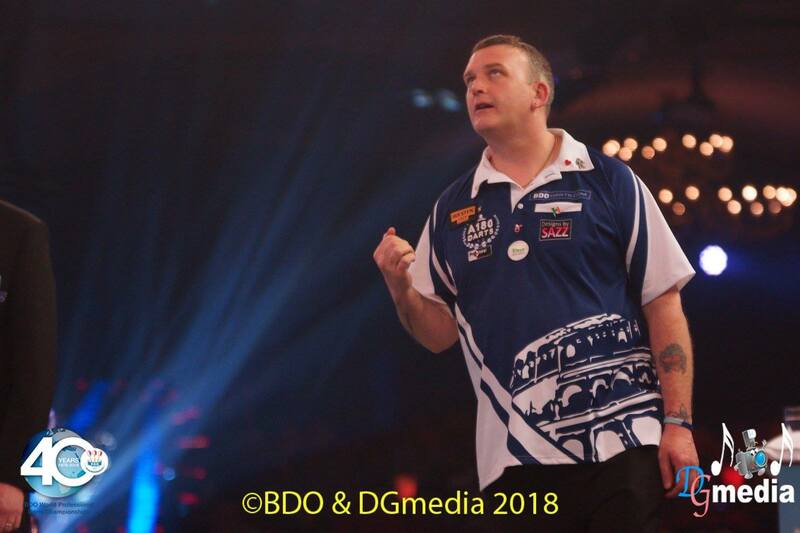 McGeeney held his throw for 6-5 after Durrant missed darts to break and needing to hold for the match, Durrant was off target again in the 12th set, gifting McGeeney the chance to break and set up a decider.